I am happy to confirm that the Casa California Products, Avocado and Guacamole, are all produced in our partner facility in Mexico using Mexican Avocados only. 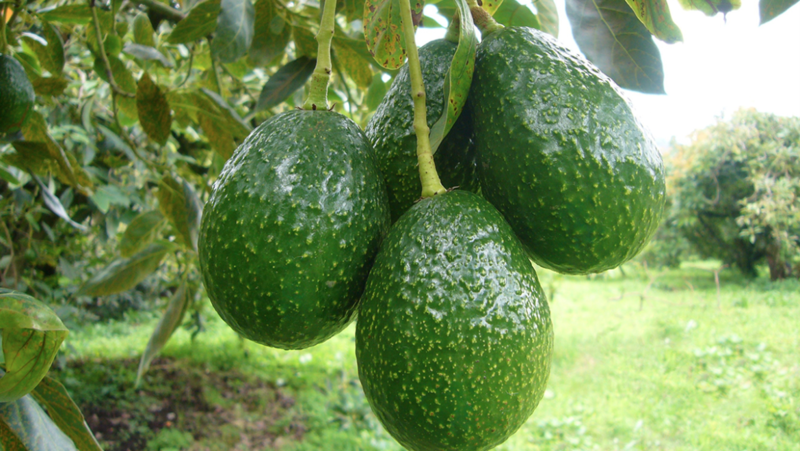 The factory is located in Uruapan which is the second largest city in the Avocado growing Mexican state of Michoacán. 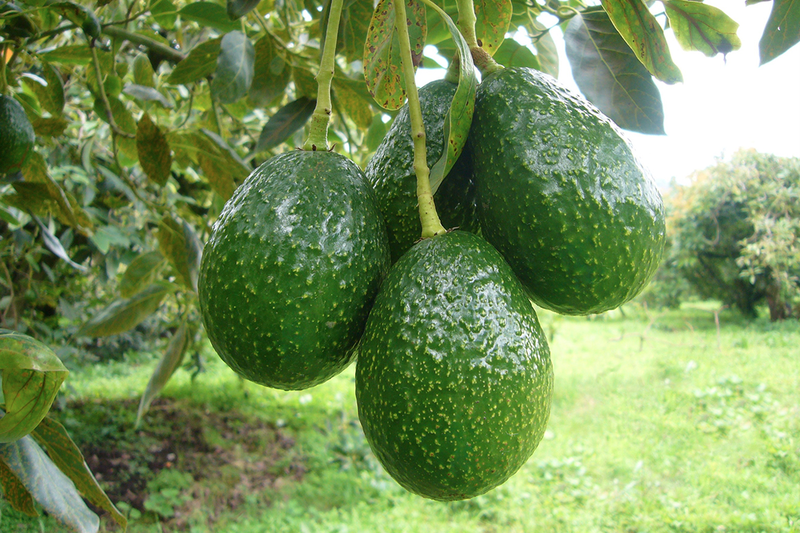 One of our partners there also owns Avocado orchards nearby. There has been an issue with availability, not sustainability, of the product due to huge rises in demand and the Mexicans are planting more and more trees to meet this demand. We use only Hass Avocado but there are many other varieties. Interactive Information https://www.worldweatheronline.com/uruapan-weather-averages/michoacn/mx.aspx for information of rainfall in the area. You can see that from April to November there is significant rainfall in the region, on some days in June, July and August in rains most days. The season for picking ripe fruit is end September to around April, from which time the trees regenerate and grow their fruit during the rainy season ready for the next crop. Most mornings there is natural coolness due to the altitude and seasonable variations in the weather up in the mountains. Some years ago the Avocado Trees in California were “grubbed up” or taken out due to the water shortage hence large areas of SoCal that formerly grew Avocado no longer do so.